A Pre-Purchase inspection by a certified, trusted technician with a thorough checklist can ensure the quality of your next purchase. When you ask Auto Analysts " can I trust this car" you ask the professionals to do a thorough inspections of your next investment. Only Auto Analysts can give you the confidence you are investing in a quality product that will not cost you and arm and a leg , as well as major repair cost in the future. Combined with a history report, a quality pre-purchase inspection will ensure that your dream vehicle will not turn ito a lemon. Contact us today before you make your next vehicle purchase !!! If you like the car and it is in good condition, negotiate the price subject to the inspection of a professional mechanic. At this point you can enlist an Auto Analysts professional mechanic to give his/her inspection of the condition of the car. 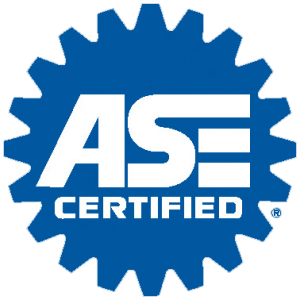 The mechanic's inspection will cover the fluids, brakes, electrical systems, cooling system, suspension, engine/exhaust, HVAC, tires, and body. 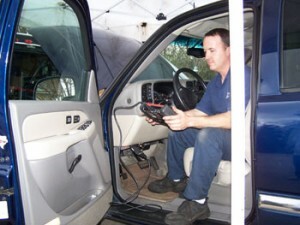 The mechanic will scan the car's various computers for trouble codes and test drive the vehicle. Should the mechanic discover any problems, he can estimate repair costs and you can use these for further negotiations with the seller. This way you can have complete peace of mind about the car you are buying. Out of state? Don't waste time you can never get back going to see a car you wouldn't "buy anywhere". Call us and we will check it for you. We will even supply current photos. 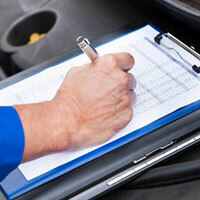 Potential buyers appreciate knowing that a used car has been thoroughly inspected. 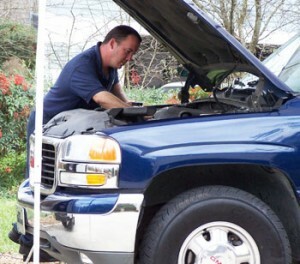 They can feel reassured that they are purchasing a reliable used vehicle. Auto Analysts will put your vehicle through a rigorous inspection and testing process. Most pre-owned vehicles that have not been inspected by Auto Analysts Inc. will have defects that the average person will not be aware of based on a test drive or even five days of driving a vehicle. There are ways to hide minor and sometimes even major problems from the average buyer. Auto Analysts Inc. has technicians that are well trained to find these cover-ups as well as any defect the vehicle may have and help assure that you know everything before you buy. In most cases when you have Auto Analyst, inc inspect a vehicle the seller will either fix the problems we find before you buy or give you money off the car to pay for the repair cost. It's like buying a pre-owned vehicle and having it fixed for free, rather than paying for repairs that are needed later. Most car buyers focus on the monthly payment and their ability to make that payment. What happens when you experience a major repair cost shortly after buying the vehicle? We are here to help you avoid such worries and take the guess work out of your next pre-owned vehicle purchase. Make sure VIN matches the vehicle and all major marked components have matching VIN. Exterior Condition – signs of body repair. 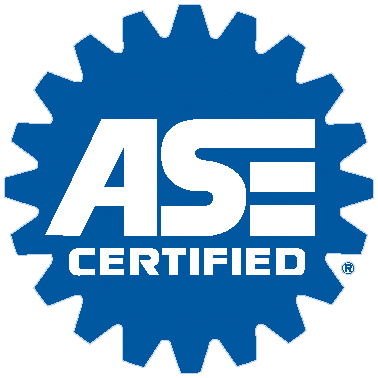 When you purchase an Auto Analyst certified vehicle you are purchasing a vehicle that has had every single component inspected by a certified technician to be in new working condition. Our 280 point inspection assures you that every certified vehicle is in new condition without any problems or defects. SERVING : RALEIGH, WAKE FOREST, KNIGHTDALE, WENDELL , ZEBULON, MORRISVILLE, ROLESVILLE, GARNER AND CLAYTON.